descriptionBlue Aluminum splint curves upward at tip to protect end of finger. 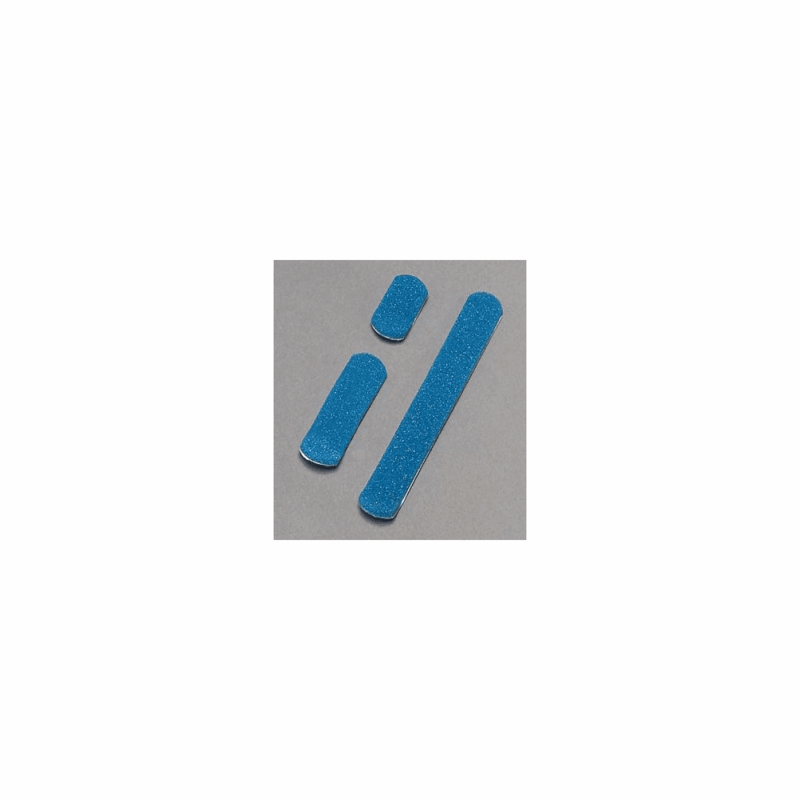 Nonlatex, 1/4" foam padding provides patient comfort and eliminates bulky dressing. Use to conform finger in semi-flexed position for transverse fractures of phalanges when extension is not required. Sizing: Small 2.25" Medium 3.25" Large 6.25"